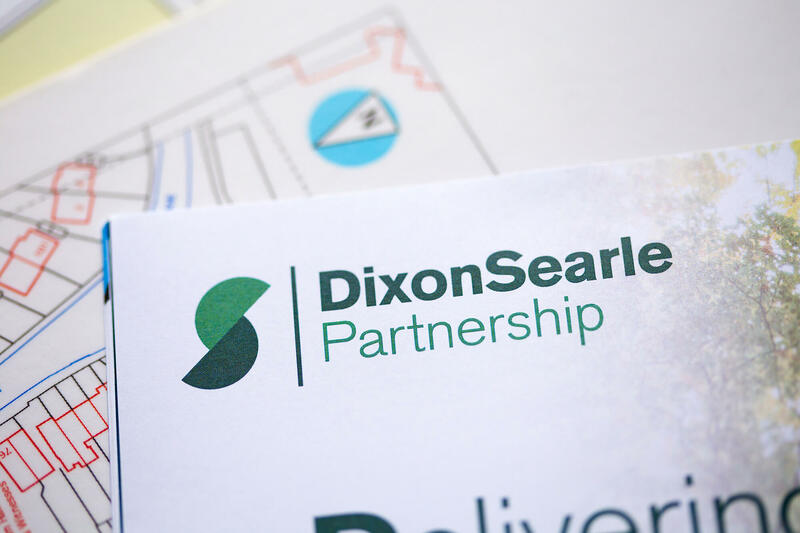 At the Dixon Searle Partnership, we work exclusively with local authority planning and housing departments and other public bodies. 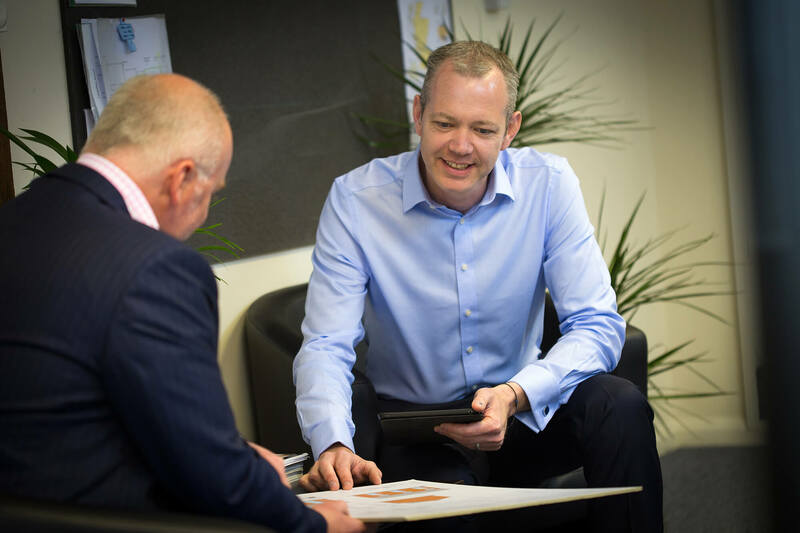 This ensures you receive truly independent, objective and impartial advice, to the highest professional and ethical standards. 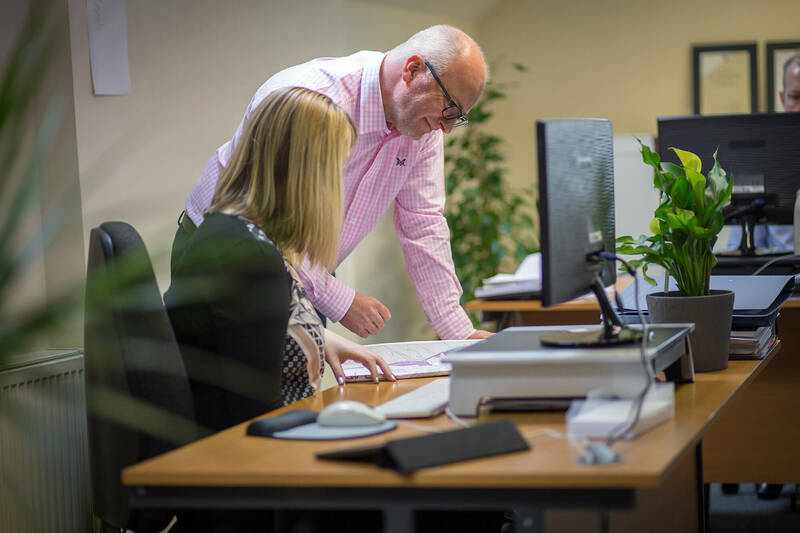 You'll find us approachable and friendly to work with, and draw inspiration and confidence from our knowledge, experience and expertise. 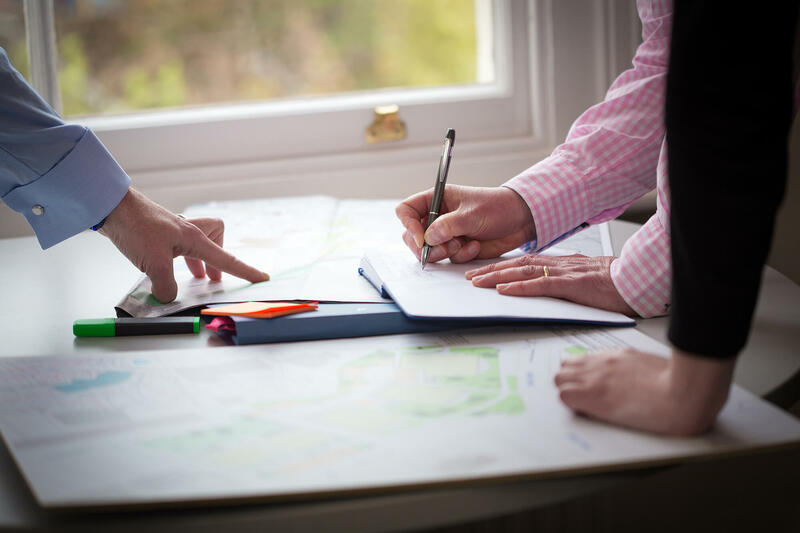 Above all, you can count on us to make a thorough, objective assessment of the viability of your plans, policies and planning applications. 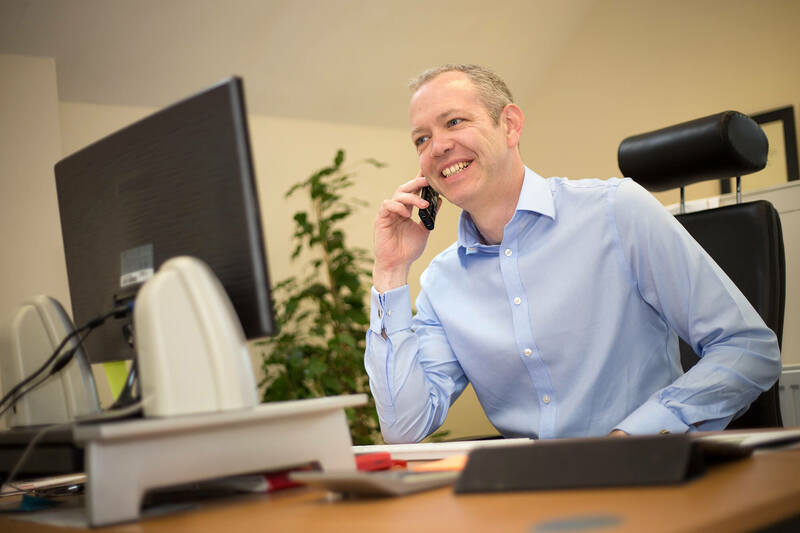 To find out more about our services, please follow the links below. 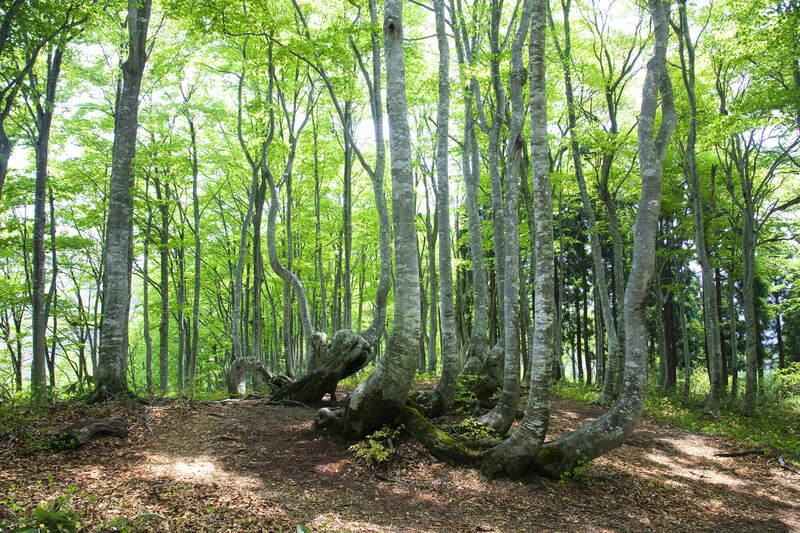 If you have any queries, require further information, or would like to talk to us about a forthcoming project, please contact us.